Photo Credit: Created by myself with VanillaPen app. One of my favourite days of the week is Sunday, The one day that I spend winding down the last of my week in preparation for the new week ahead. I love nothing more than putting my comfy clothes on, putting my hair up into a messy bun and getting cosy in bed or on the sofa with a hot chocolate, a snack and a selection of films or a good TV Series. Who doesn't love to do that? Today I put on my favourite comfy clothes and made myself a Malteser hot chocolate in my favourite mug, (Yes I have a favourite mug!) and thought about what I have going on this upcoming week. My TV of choice today was a major throwback! I watched High School Musical, and Get a clue which are both Disney Channel original film, I remember watching these as a kid and being obsessed! 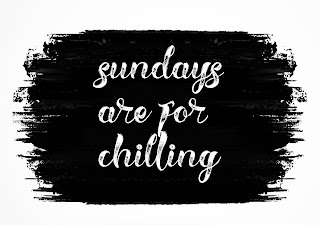 I really appreciate Sunday's as it's my chance to relax but they just go by so quickly! I literally blink and it's time for bed! This evening I've had a bubble bath and done a face mask and I'm about to get into my fresh bed sheet's... What a day! 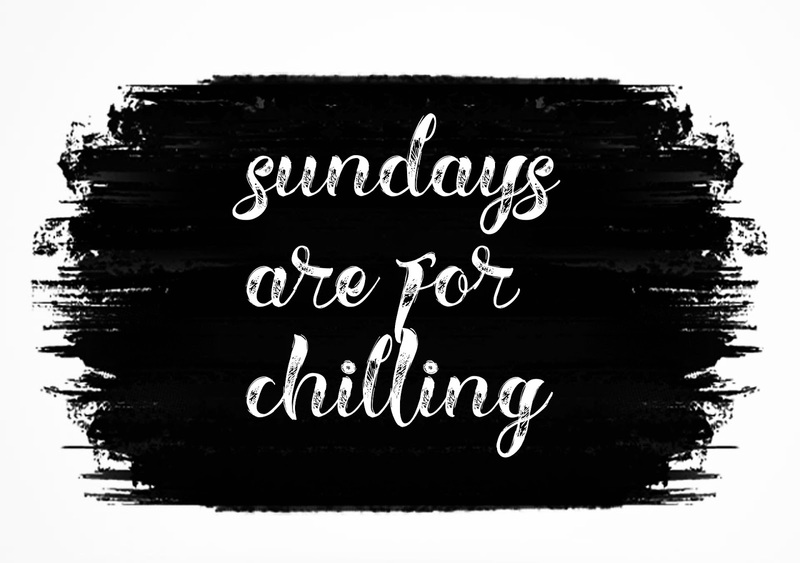 What's your favourite way to relax on a Sunday? So I’m totally new at this blogging thing, I’ve posted a couple of times over the years but have never stuck at it despite really really wanting to stick it out. I love reading blogs, reading what others have to say and about all the new beauty products that are about to be released and it makes me so desperate to do that myself! I love that blogging is an outlet where you can share your feelings, likes, dislikes, and where you can learn new things. What I love most though is that it’s something you can do from almost anywhere. I am a self taught Make Up Artist and have a degree in photography, so why not give this blogging thing a try! To be able to use my skills and put them into something that I love would be amazing! What is there to lose! This year I’m trying to make a big effort to stop worrying about what people think/will think of me, and to just do things that I want to do and not let anything stop me! What’s your best blogging tip for a total newbie?